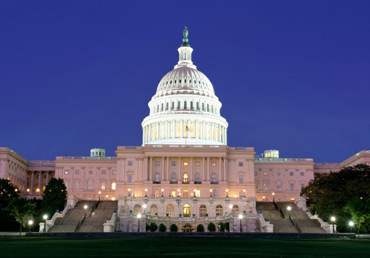 Past and present will come alive in our nation’s capital as students discover its unique significance in the life of everyday America. It is a place for all of us to see and know! 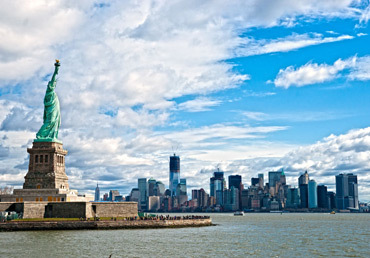 New York City’s eclectic attractions provide your school group with a wealth of cultural and educational activities. Visit this historic city, a harmonious blend of the past and present. 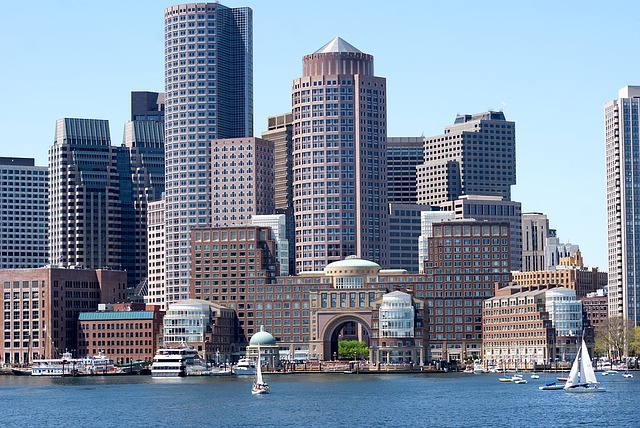 Walk along the Freedom Trail in the footsteps of our founding fathers. 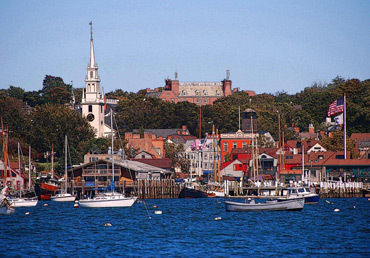 Explore all the Boston area has offer with day trips to Salem, Pilmoth Plantation, Newport, RI and Mystic, CT. 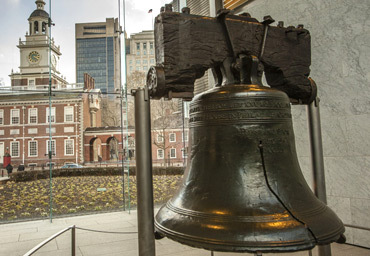 Celebrate our freedom and heritage in Pennsylvania. Past and present will come alive as students see some of Pennsylvania’s numerous historic sites. 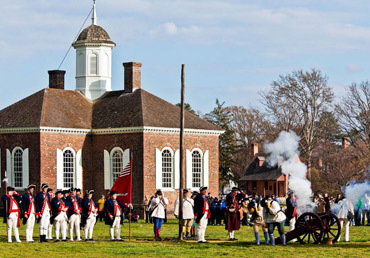 Follow the steps of our early patriots, George Washington, Thomas Jefferson and Patrick Henry. Shop in their shops, dine in their taverns, walk their cobblestone streets. 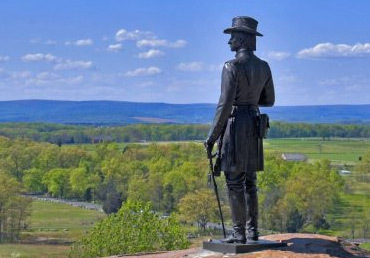 The Civil War was perhaps the most pivotal event in our country’s history. See the battlefields, towns and points of interest where the historically important, yet devastating fight for equality and freedom took place. 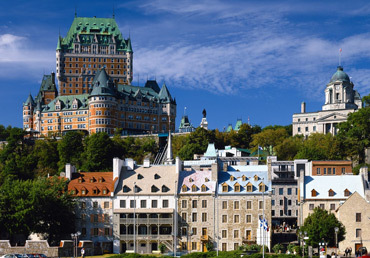 Quebec City, the cradle of French civilization in America, resembles no other city in the world. Breathe in its three and a half centuries of history. Explore the cobblestone streets, the Citadel and the Fortress. 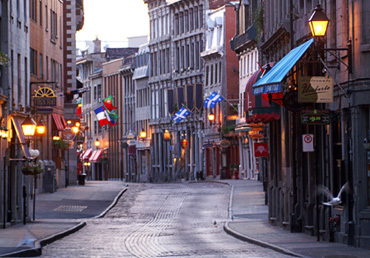 Vibrant Montreal, North America’s largest French speaking city, attracts thousands of visitors to its flower-banked sidewalk cafes, beautifully restored 18th and early 19th century houses, boutiques and museums.